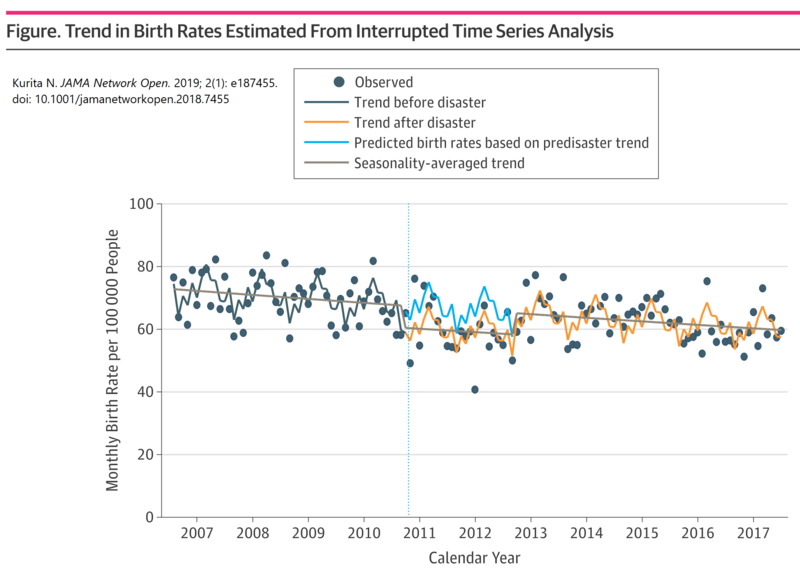 JAMA Network Open 2019; 2(1): e187455. Iida H, Kurita N, Takahashi S, Sasaki S, Nishiwaki H, Omae K, Yajima N, Fukuma S, Hasegawa T, Fukuhara S. The Sukagawa Study Group. The Journal of Nutrition, Health & Aging 2019; (in press). Kurita N, Kamitani T, Wada O, Shintani A, Mizuno K.
Journal of Clinical Rheumatology 2019; (in press). 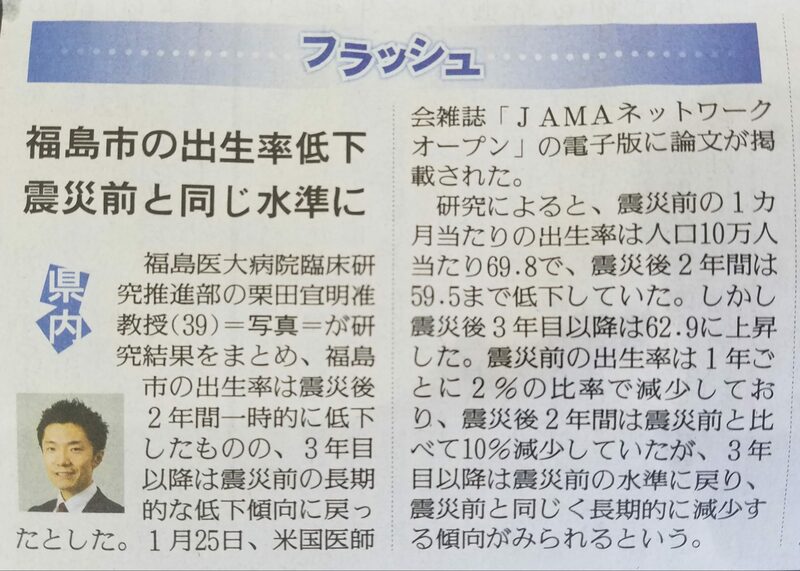 Tanaka M, Nishiwaki H, Kado H, Doi Y, Ihoriya C, Omae K, Tamagaki K.
BMC Nephrology 2019 Apr 5;20(1):121. doi: 10.1186/s12882-019-1312-3. Influence of the severity of knee osteoarthritis on the association between leg muscle mass and quadriceps strength: the SPSS-OK study. Kamitani T, Yamamoto Y, Kurita N, Yamazaki S, Fukuma S, Otani K, Sekiguchi M, Onishi Y, Takegami M, Ono R, Konno S, Kikuchi S, Fukuhara S.
Longitudinal association between subjective fatigue and future falls in community-dwelling older adults: the Locomotive Syndrome and Health Outcomes in the Aizu Cohort Study (LOHAS). 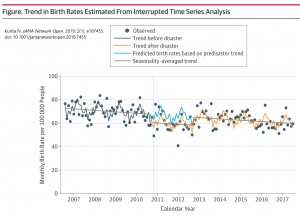 Journal of Aging and Health 2019; 31: 67-84. Asada S, Yoshida K, Fukuma S, Nomura T, Wada M, Onishi Y, Kurita N, Fukagawa M, Fukuhara S, Akizawa T.
Effectiveness of Cinacalcet Treatment for Secondary Hyperparathyroidism on Hospitalization: Results from the MBD-5D Study.